Prof. Saman Amarasinghe leads the Commit compiler research group in MIT’s Computer Science & Artificial Intelligence Laboratory (CSAIL), which focuses on programming languages and compilers that maximize application performance on modern computing platforms. He is a world leader in the field of high-performance domain-specific languages. Prof. Amarasinghe’s group developed the Halide, TACO, Simit, StreamIt, StreamJIT, PetaBricks, MILK, Cimple, and GraphIt domain-specific languages and compilers, all of which combine language design and sophisticated compilation techniques to deliver unprecedented performance for targeted application domains such as image processing, stream computations, and graph analytics. Dr. Amarasinghe also pioneered the application of machine learning for compiler optimizations, from Meta optimization in 2003 to OpenTuner extendable autotuner today. With professor Anant Agarwal, he co-led the Raw architecture project, which did pioneering work on scalable multicores. Prof. Amarasinghe’s entrepreneurship activities include founding Determina, Inc. (acquired by VMWare) based on computer security research pioneered in his research group at MIT and co-founding Lanka Internet Services, Ltd., the first Internet Service Provider in Sri Lanka. Prof. Amarasinghe is also the faculty director of MIT Global Startup Labs, whose summer programs in 17 countries have helped to create more than 20 thriving startups. Prof. Amarasinghe developed the popular Performance Engineering of Software Systems (6.172) class with Professor Charles Leiserson. He also created individualized software project classes such as the Open Source Software Project Lab, the Open Source Entrepreneurship Lab, and the Bring Your Own Software Project Lab. 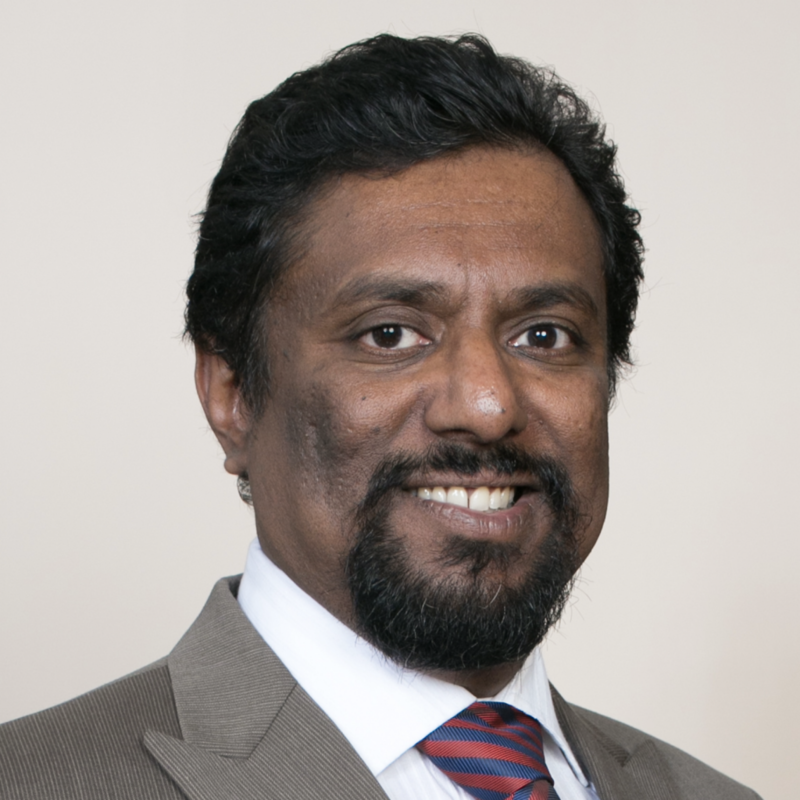 Prof. Amarasinghe received a bachelor’s degree in electrical engineering and computer science from Cornell University in 1988, a master’s degree and PhD in electrical engineering from Stanford University in 1990 and 1997 respectively, and joined the MIT faculty as an assistant professor in 1997.